With its winding roads through the hills along the east side of West Kelowna, Lakeview Heights offers a traditional, peaceful way of living along with some of the most spectacular views found anywhere. At night, the lights of Kelowna reflect off the water and paint a picture-perfect view of the city and landscape across the lake. 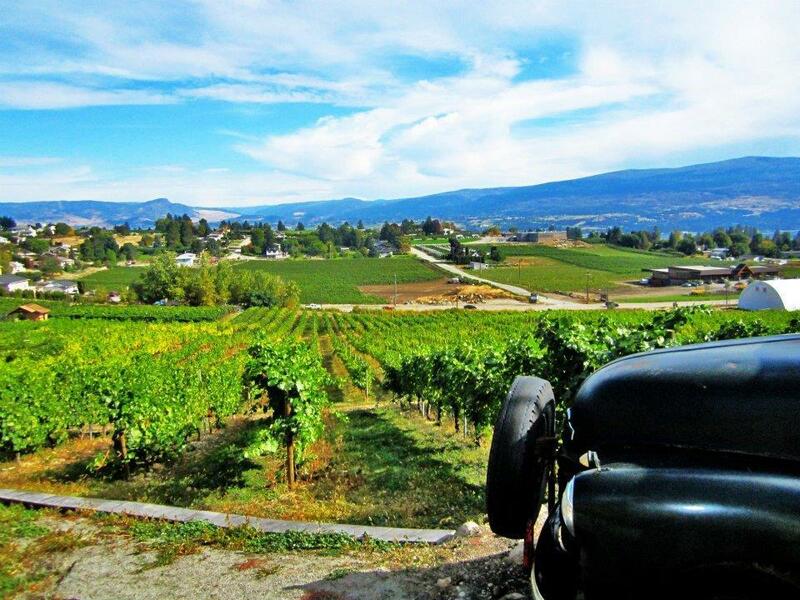 Home to a number of world-renowned wineries, Lakeview Heights is a favourite stop for many visitors to the area. Conveniently located, Lakeview Heights is just minutes from all major local shopping and amenities, and boasts its own quaint neighbourhood grocery shop, bakery, pharmacy, and dining choices. This wine-rich community is situated atop Bridge Hill, making it a short drive over the William R. Bennett Bridge to the city, beaches, and hospital.